Chee Soo was born in London of a Chinese father and English mother but was brought up as a Barnardo’s boy until aged 13 he was placed in work as a bellhop in a London hotel. At this time, playing in a park, his ball accidentally hit a Chinese gentleman, who turned out to be Li Kam Chan. From this co-incidental meeting, the two struck up a friendship and Chee Soo started his training in Taoist Martial, and Healing Arts under Professor Li Kam Chan who later came to treat him as a family member. In 1939 Chee Soo joined and fought with the British army in the Second World War and was a prisoner of war in Burma. 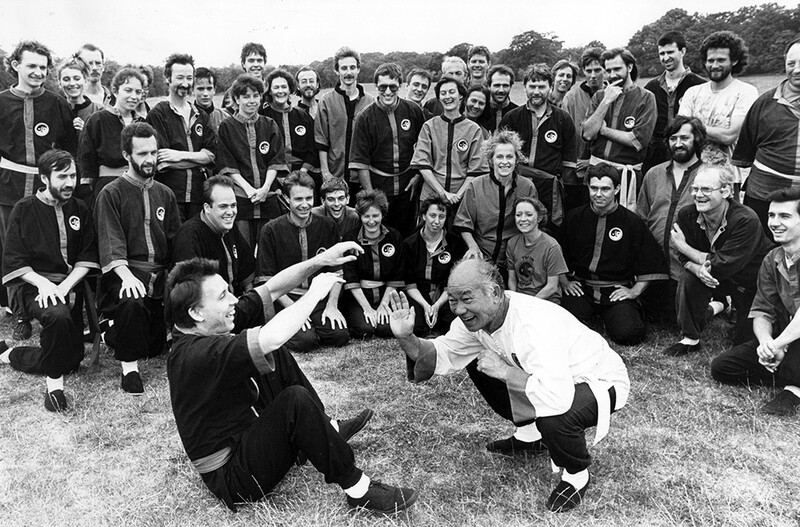 After the war he returned to Britain and started to teach martial arts in the East End of London. 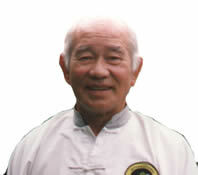 When Professor Li Kam Chan died in 1954, Chee Soo continued to teach Li style as he had been taught. Under him the Li style grew to be known worldwide. He wrote several books on Taoist philosophy and the Li style. Professor Chee Soo died in Wales in 1994. 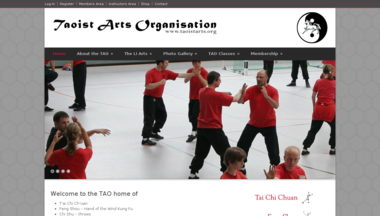 The founding of the TAO came about 6 months later.